Russian Olympic medalist Alexander Krushelnitsky has vehemently denied doping following his positive test for meldonium, declaring only someone with no common sense would use the substance in the lead-up to the Games. 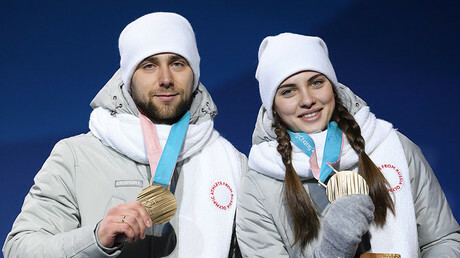 Krushelnitsky won mixed doubles curling bronze in PyeongChang with wife Anastasia Bryzgalova. On Monday, the 25-year-old surrendered his Games accreditation and left the Olympic village pending a Court of Arbitration for Sport hearing. He has since issued a statement on the matter. “First of all, I want to apologize to my Olympic teammates and our delegation and all the supporters, that could not seal myself and Nastya [Bryzgalova] off from these issues, which we have met today,” the statement read. “I can openly confirm that never, at any time that I have been involved in sport, have I ever used any prohibited substances or any other dishonest means of competition. “I am categorically opposed to doping and have always strived to follow the conformities of all anti-doping rules with maximum attention. In light of that, my positive test for meldonium was a huge shock for me and for Nastya. Russian Sports Minister Pavel Kolobkov expressed his bewilderment at the situation, insisting that in curling there is no advantage to be gained by taking meldonium. "It's obvious that in this particular case, the athlete could not have intentionally used a prohibited substance, it just does not make any sense. 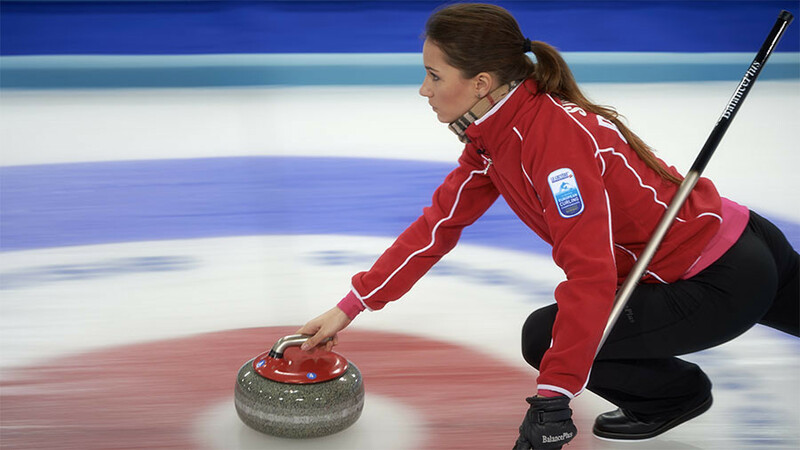 Curling, in theory, in not the kind of sport in which dishonest athletes dope,” Kolobkov said, TASS reported. His views have been echoed by many observers who are perplexed as to why any participant in a sport that requires a steady hand and eagle eye would need to ingest a drug that aids physical fitness. The Russian delegation said the concentration of meldonium found in the athlete’s sample suggested he would not have derived a benefit if he had taken the drug deliberately.